A new app that will help you avoid the urge to text and drive. Wayne Irving shares with Paul his insights and concerns about the dangers of distracted driving. Wayne is CEOof Iconosys, Inc. 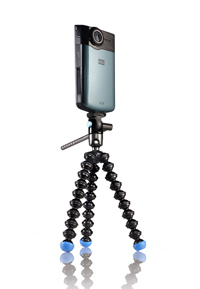 Designed to work with pocket camcorders like the Flip Mino and Kodak Zi8, the new Joby Gorillapod Video can not only attach itself to anything, but also pan around for smoother coverage. 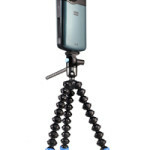 Plus, the Joby Ballhead X and the Travel App of the Week! 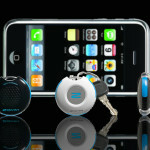 The Zomm alerts users when they're about to walk away without their phone. 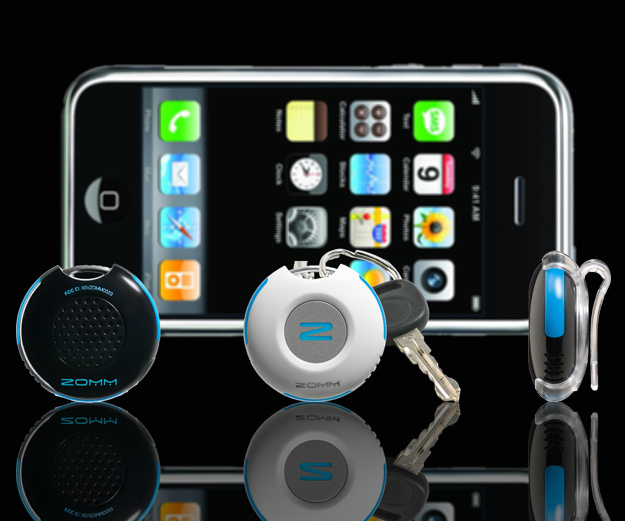 If the Apple Engineer who lost that infamous iPhone 4 prototype had been using the ZOMM, he would’ve never lost it. James and Paul talk about this cool new Bluetooth phone accessory that warns you when you’re about to forget your phone. 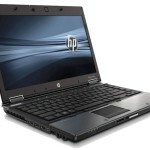 James tells Traveling about the new HP Elitebook and why it makes a better desktop replacement than a traveling laptop. 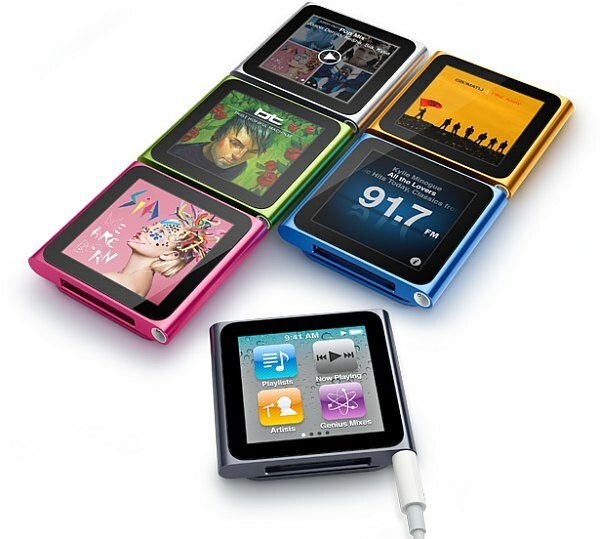 46% smaller, the new iPod Nano has multi touch. 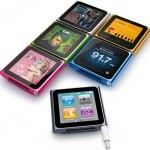 Apple’s new line of iPods have been announced and they’re both different and familiar, just like you’d expect. 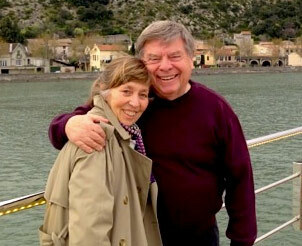 Having a flash drive with scans of important travel papers can save some heartache while on the road. You know those USB Flash drives? 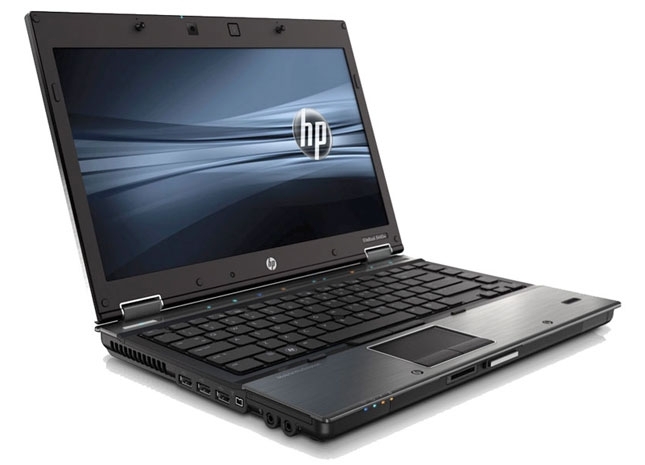 They can make a great tool for carrying scans of important documents while traveling. My Child ID is a great gadget for finding your kids fast should they turn up missing. Light and durable, Travel Pro's new luggage weighs less than 8 lbs. Travel Pro’s new Max Light luggage is lighter and more durable than anything on the market, which is what you’d expect from a company celebrating it’s 20th anniversary of inventing wheeled luggage. With gadgets like the CallPod, are we TOO connected? In today’s wired world, we are constantly connected. Maybe it’s time for a little digital disconnect. Designed around the iPhone Operating System, the Apple iPad's most shocking feature may be it's low price. The long rumored Apple Tablet PC has arrived and it’ll change everything about not only mobile computing, but even how we do things at work and home. James DeRuvo joins Paul to talk about this ground breaking device and what’s missing.